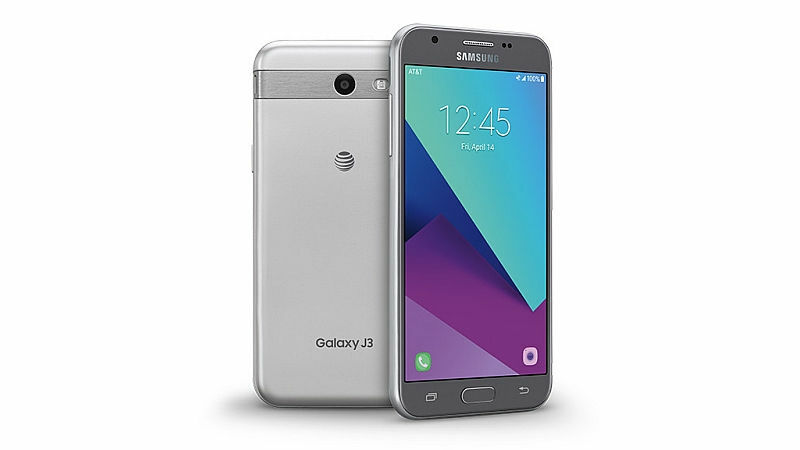 The giant smartphone company Samsung has revealed the new smartphone in its Galaxy J-Series, which is Samsung Galaxy J3 (2017). It’s a budget to mid-range smartphone. The mobile has been launched with AT&T in the U.S and will be accessible via same retail outlets. The smartphone is priced at $179.99 (roughly Rs. 11,500). Samsung Galaxy J3 (2017) has a display of 5- inch HD (720×1280 pixels). It runs on Android 7.0 Nougat. It is powered by a 1.4GHz quad-core Samsung Exynos 7 Quad (7570) SoC. It comes with 1.5GB of RAM. It offers a 5-megapixel rear camera with LED flash and full-HD video recording at 30fps and the front camera has 2- megapixels resolution. It has a highlighting feature of beauty effect in selfie mode. The Samsung Galaxy J3 (2017) offers 16GB of inbuilt storage that can be expanded up to 256GB via microSD card. Talking about the connectivity options, it supports 4G LTE, Wi-Fi 802.11 b/g/n, Bluetooth v4.2, and GPS/ A-GPS. Sensors on board include accelerometer, ambient light sensor, and proximity sensor. It is backed up by a 2600mAh battery, the Samsung Galaxy J3 (2017) mobile phone can withstand 23 hours of talk time. It measures 140.97×70.1×8.64mm and weighs 148 grams.